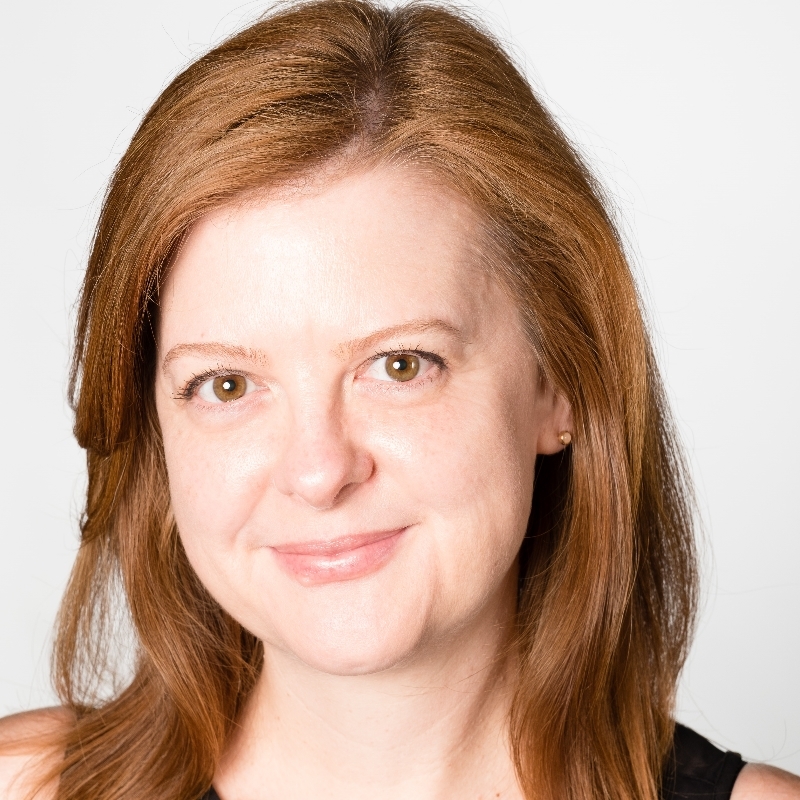 Dr. Kristin Walker, DVM, and Diplomate of the American Veterinary Dental College (DAVDC) is a board certified specialist in dentistry and oral surgery. She received her undergraduate degree from Boise State University and earned her degree in veterinary medicine from the University of Minnesota in 2004. Following graduation, she returned to Idaho to work as a general small animal veterinarian, where she found a love for dentistry and the positive changes it can make in the lives of patients. Dr. Walker went on to complete a three-year residency in Dentistry and Oral Surgery at the University of Pennsylvania in 2010 and received her specialty board certification that same year. After residency, Dr. Walker had the opportunity to start a dentistry and oral surgery service in Fairfield, New Jersey, where she enjoyed east coast living for several years. In 2012, she moved back to her original home state of California to join a busy specialty practice in Los Angeles for three years. In January 2016, she became part of WestVet’s team of veterinary specialists, becoming the only active board certified dentist in the state. Outside of work, Dr. Walker enjoys hiking, golfing, gardening and spending time with her Rat Terrier Polly, her Dachshund mix Brownie, and two rescue cats, Wally, and Maisy. We are delighted to offer her services to pets and their families in the Treasure Valley. 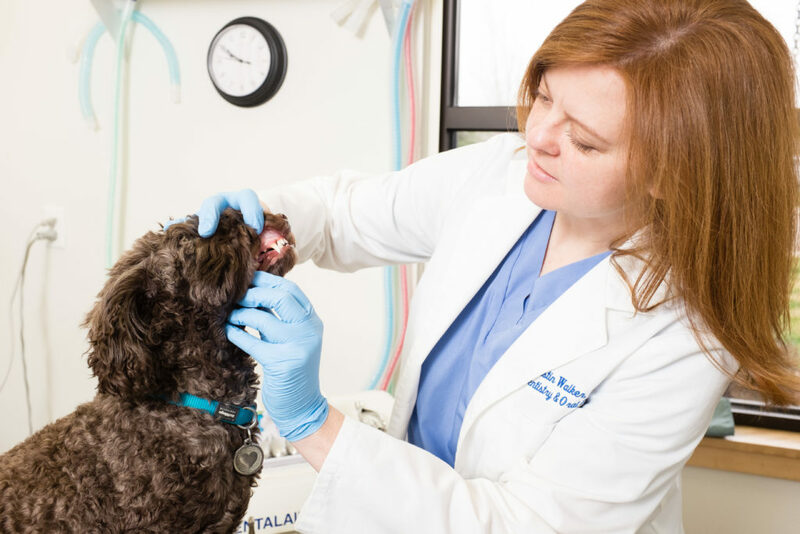 Dr. Walker served on the American Veterinary Dental College Credentials Committee from 2010 through 2014 and currently is serving on the American Veterinary Dental College Examination Committee. LaDouceur EB, Walker KS, Mohr FC, Murphy B. Odontogenic Keratocyst in a Cat. J Comp. Path. 2014, Vol. 151, 212-216. Walker KS, Reiter AM, Lewis JR. Marginal mandibulectomy in a dog J Vet Dent 2009; 26: 194-8. Lillis SM, Seiler GS, Walker KS, Reiter AM. Chronic mandibular swelling in a young cat. Aus Vet Practice 2009; 39:26, 38-9.